Pilot Automotive Navigator Driving and Fog Lights cast a narrow far reaching beam. 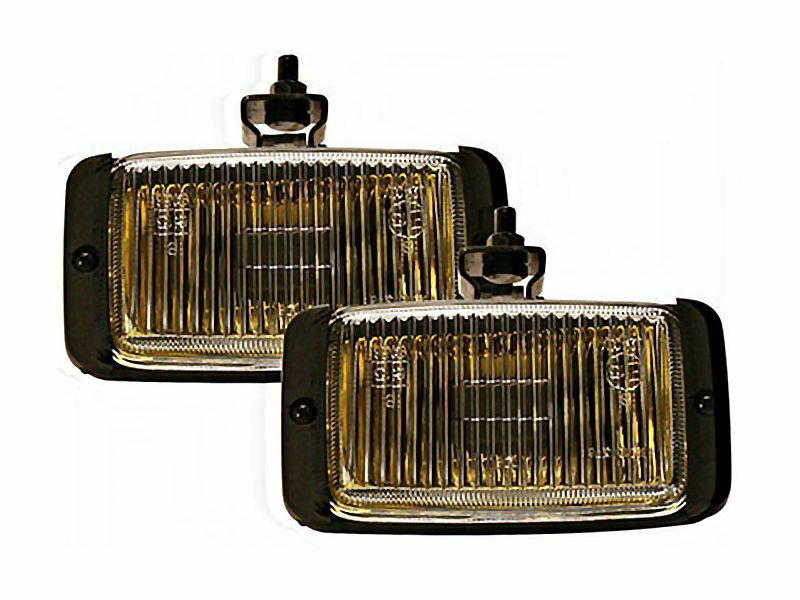 They are designed to enhance the beam from your factory head lamps for increased visibility and distance viewing. This makes them the perfect addition for any off-road adventurer. All Navigator fog & driving lights include the necessary hardware and wiring to make installation as simple as possible. Pilot has made their utility lighting available in several different sizes and round or rectangular styles to fit just about anywhere you want to mount them. You can add them to your bull bar, grille guard, or bumper easily. Give yourself the advantage going off-road in any low light situation with a set of Pilot Automotive Navigator driving and fog lights! Don't wait until you get in trouble, order yours today! Navigator Series lights from Pilot Automotive come backed by a one year warranty against any defective materials or workmanship. Adding a set of auxiliary lights is as simple and easy as you make it. There is no drilling required and you won't need any special tools. Give us a call if you would like any more information or if you have a question that needs answering. We have someone here 7 days a week.